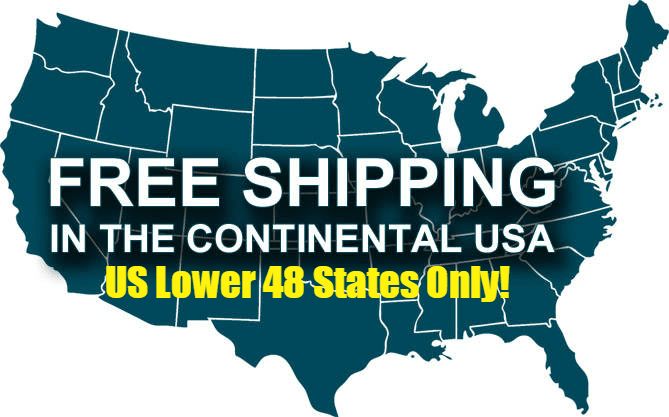 This Product Qualifies for Free Shipping! With gas and fuel prices changing daily, stop wasting money and replace your leaking, rusty steel gas tank today. Replace your steel fuel tank with our MTS Plastic Gas Tank designed for Jeep Vehicles. The MTS tanks are designed to be direct replacements that don't require much modification and will accept the OEM factory sending units and straps. MTS gas tanks are made from high-density, cross-linking polyethylene and are proudly made right here in the USA. Fits 1957-1964 Jeep® CJ3B serial #39838 and up. This is an under the "passengers" seat tank with a 6 screw sending unit hole and a straight filler pipe. The pickup tube comes installed on the top of the tank. In-line fuel filter required. Includes new 6-hole sending unit gasket. Replaces # 911895-R. Tank Size 25" x 18-1/2" x 6-1/2"